Secrets of protecting your smartphone from theft revealed! 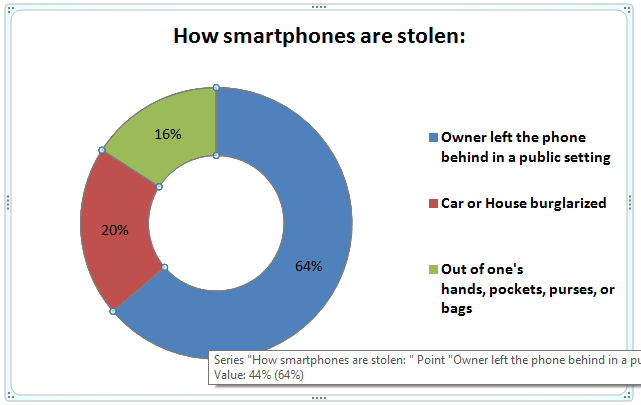 One of the biggest fear of smartphone users is about losing their valuable device to theft. There are several apps available in the market to trace back your phone but they fail to safeguard from theft! Well here is a good news! The developers of Quadruple Business Services have come up with a lightweight yet robust app that is designed to fit some of the unique security features to avoid theft. It also offers various options to trace your phone or at least block the contents from misuse. Let’s go through the features of the app to find out the secrets, shall we? Set your own alarm, scare away the thief! Select your own loud ringing tone, set a timer and activate the alarm. As soon as someone tries to move or lift your phone, the alarm cries out loud and there is no way to stop it unless it is deactivated from inside the app. The thief wouldn’t know your secret weapon app, would he? Get SMS alerts, stay notified! Various alert SMS are triggered by the app and sent to your emergency contact to notify a theft alert. With this SMS you can get IMEI no of your SIM to block it from misuse. Location links are sent if the device is GPS enabled. If you SIM is changed, then the new IMEI no is detected and SMS is sent from your burglar’s SIM. Well, now you know how to contact your thief! Pretty cool isn’t it? Well, there is more to it. The app is available for download at the google play store. 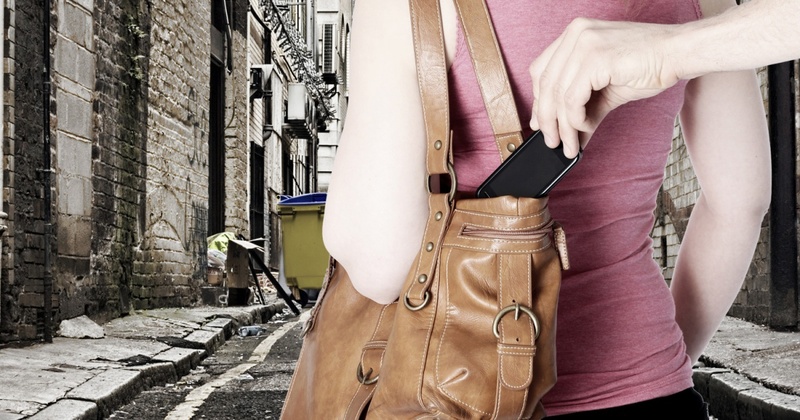 Try this interesting app, it could be your secret weapon to protect your phone from theft!